My goals for the next season provide a progression leading to a spot on the 2015 US World Championships team & the US Ski Team. To obtain a spot on the US Ski Team I must have strong international results. Achieving overall Super Tour leader during period one will qualify me for start rights during Period 2 of the World Cup. My goal for this season, which has already begun, is to be the Super tour leader for distance so that I have the opportunity to start on the World Cup in February. There I hope to get a top 30 result and set myself up for further World Cup starts in the 2015-2016 season. I hope to qualify for World Championships in 2017, and then the Olympics in 2018 Pyeongyang. 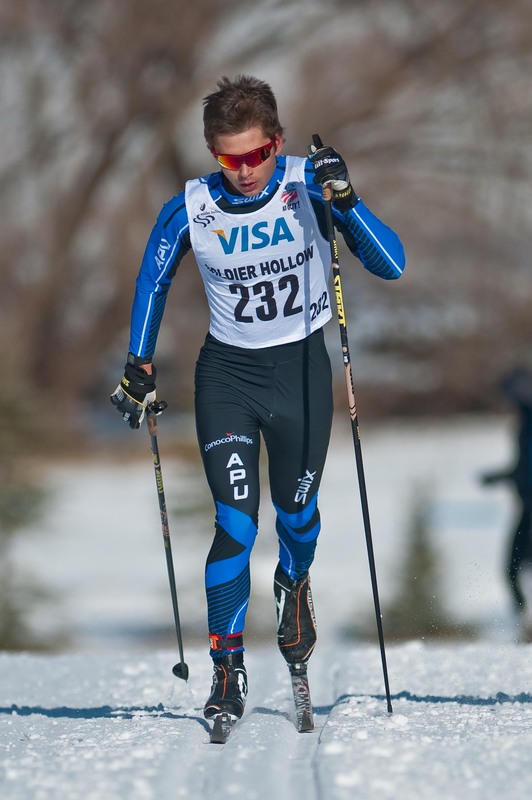 “Over the next four years I plan to pursue the 2018 Olympics while completing a Masters in Business Administration at APU. 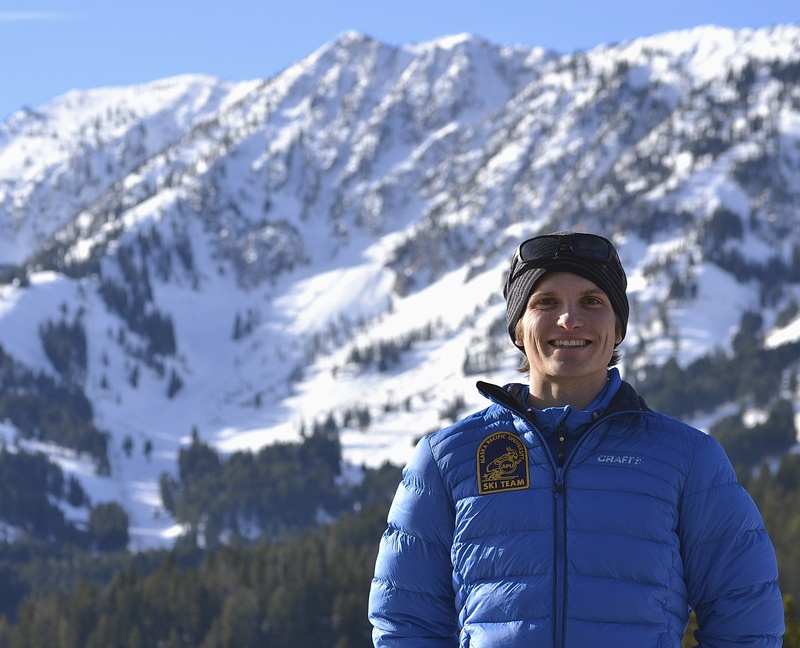 Along the way to my ultimate goal there are several stepping stones, these range from this season’s goals of becoming a top contender at the US Nationals and earning start rights to compete in Europe for the US Ski Team. 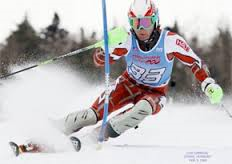 In the next two years I plan to earn a spot on the US Ski Team which will provide me a place on the World Cup. I joined APU to ski with what I feel is the best women’s team in the country training in Alaska under the APU program has taken my skiing to a new level. I won three National Championships last season and raced in the 2015 World Championships. My results were strong enough to earn a spot on the U.S. Ski Team. 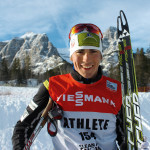 This season I am looking to have success at the Tour de Ski in January. My goal for the next few years is to break onto the World Cup tour and become ranked at lest in the top 30 in the world. 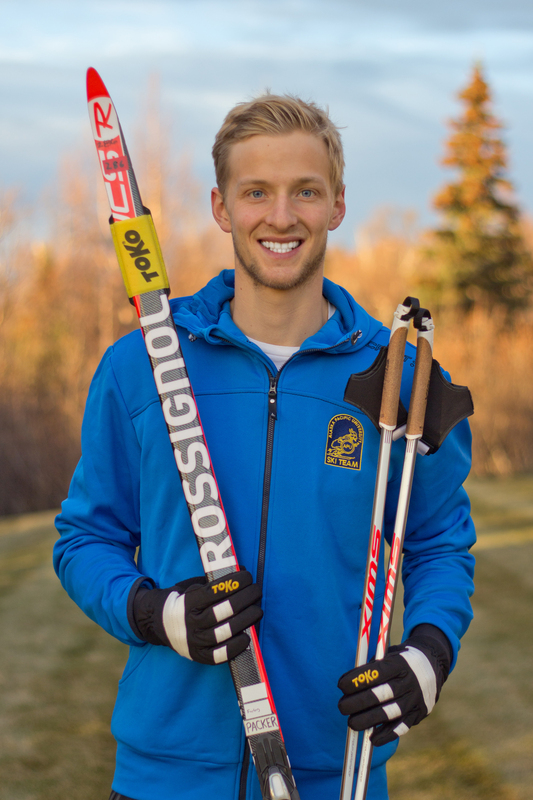 I want to ski as fast as possible and become ranked 1st in the world, but reaching the top 30 is an important marker. 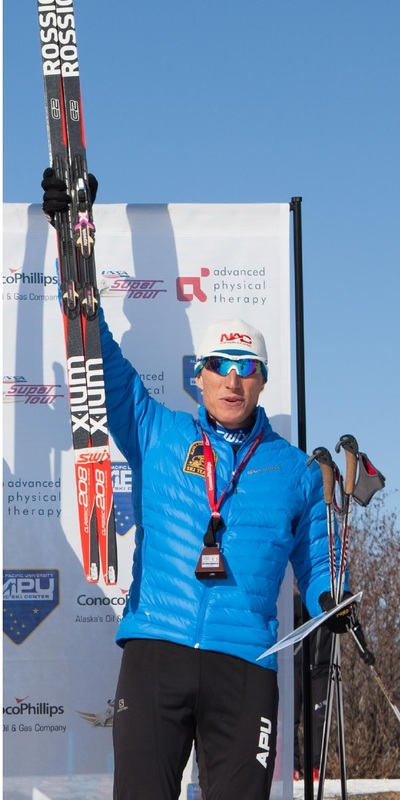 I am pursuing ski racing full time with APU Elite team, training at a World Class level each and every day. My goal is to be competitive at World Cup and Olympic – level competition. 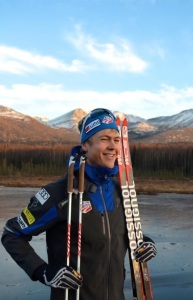 It is a privilege to compete as a professional ski race and to be part of the vibrant Alaska skiing community. Tyler is a lifelong Alaskan, born and raised in Anchorage. 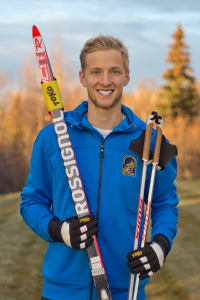 Tyler graduated from the University of Alaska Fairbanks with a mechanical engineering degree. 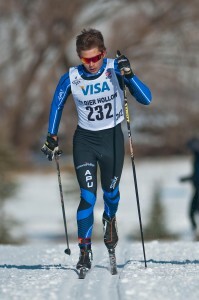 As long as he can remember, his dream has been to represent the United States at the Olympics in cross-country skiing. Tyler steadily worked his way up to Junior World Championships. It’s always been my goal to ski competitively on the world cup but after competing at the Olympics last year I realized how much bigger the Olympics is then the other Championships. I set a new goal for myself, I want to win an Olympic medal! My next chance is in three years, so I must be focused and not waste a minute. I love living in Alaska, running in the mountains and skiing all over. Alaska is the perfect place for me to chase my goals. Over the next four years, my primary goal is to progress from a top level domestic racer and young international competitor into a competitive world cup and Olympic athlete. 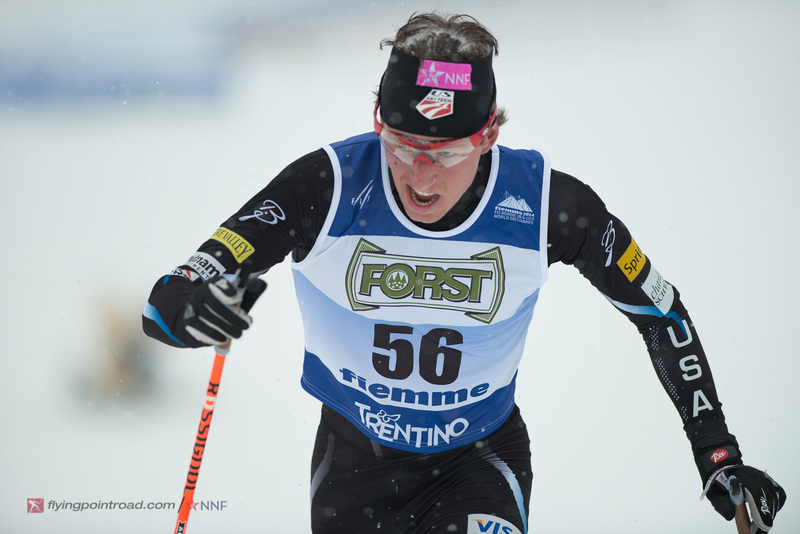 My big goal is to qualify and race well at the World Championships in Falun, Sweden. Following this season, my goals are to build world cup and world championship confidence and experience to prepare for the 2018 Olympics.